Shredded bark provides many incredible uses for your gardening needs. Because it’s composed of the rough outside of a tree, shredded bark adds an earthy and rustic look to any landscape. This incredible landscaping tool can be used to create accents in your garden, define pathways, and conserve soil moisture. Best of all, this all-natural shredded bark exudes the outdoor atmosphere we all love and enjoy. 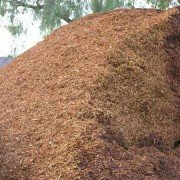 Just as the name implies, shredded bark is a type of mulch composed of the shredded bark of a tree. Because various tree species have different exteriors, the texture and color of shredded bark can vary widely. Tree species such as cedar, pine, and eucalyptus all provide various colors, sizes, and natural scents! 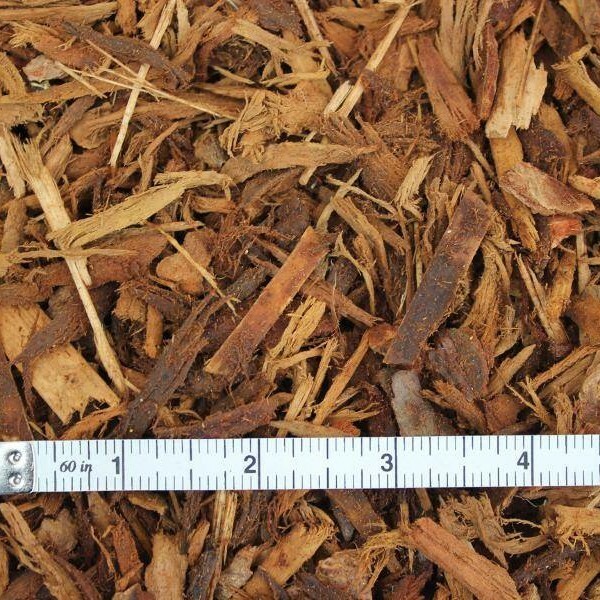 At Whittier Fertilizer, our shredded bark is carefully prepared to ensure perfect sizes for your needs. Due to its texture, shredded bark is extremely durable and holds the collective shape. While other mixes such as wood chunks might get scattered in the wind, shredded bark maintains its structure. 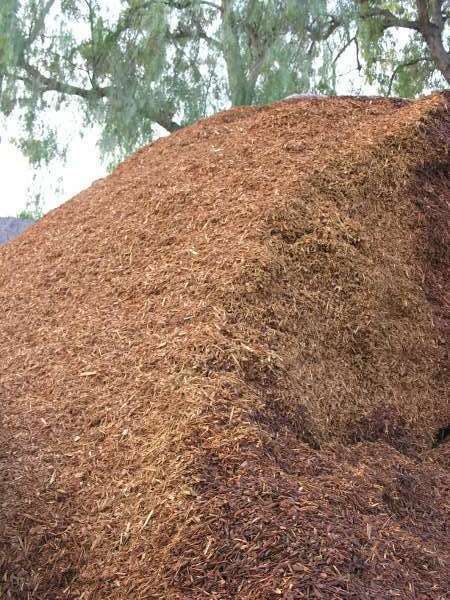 So if you live in a windy, rainy, or hilly region, shredded bark is an option to consider for low maintenance. What are the benefits of shredded bark? Healthier garden. 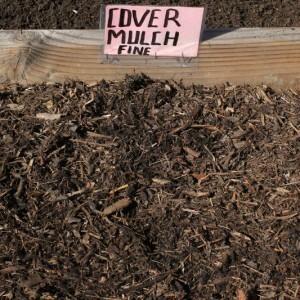 If you use shredded bark to cover your garden, it will actually help your plants grow and thrive! 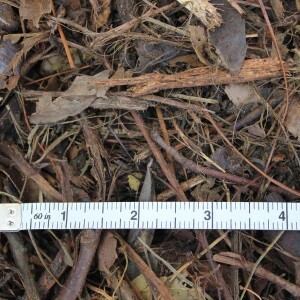 Shredded bark retains moisture from watering or rain within the wood and beneath the surface in the soil. This ensures that your plants are hydrated and cool in the summer time. 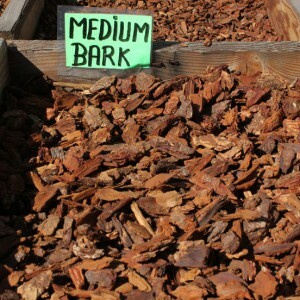 The bark also insulates the roots from both temperature extremes. Classic look. 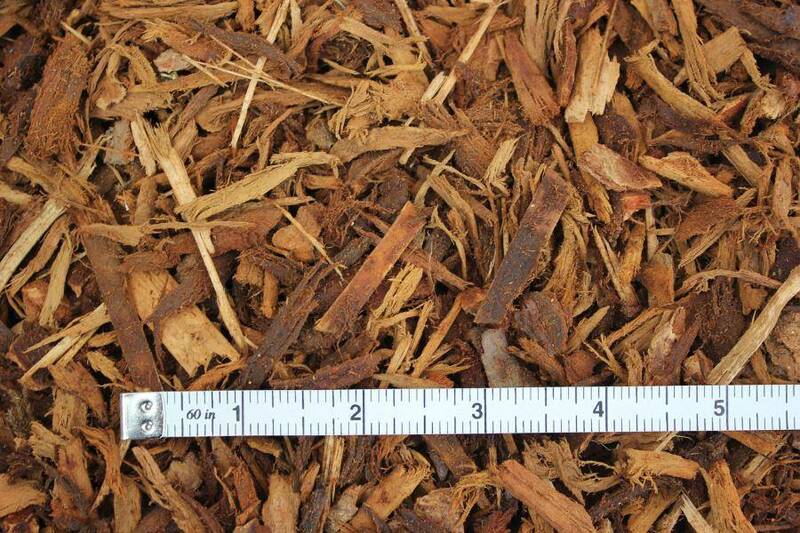 Shredded bark can be used to define pathways, give a finished look to gardens, cover slopes, and much more! Regardless of where the shredded bark is placed, it will provide a clean and classic look that you and your guests will enjoy. Reduced weeds. Using shredded bark in your garden is an extremely effective way to reduce or even eliminate weeds. Assuming that you’ve eliminated weeds before placing shredded bark over an area, the all-natural covering makes it simple to maintain a weed-free zone. Long-lasting. Since shredded bark isn’t made of leaves or compost, it takes longer to decompose. This means that you can enjoy the benefits of a classic look and healthier garden for a longer time. Think of it as getting more value for your money! Anyone needing to refine their landscape could benefits from using shredded bark. Both commercial and residential properties can enjoy the natural and rustic look that shredded bark adds to any environment. 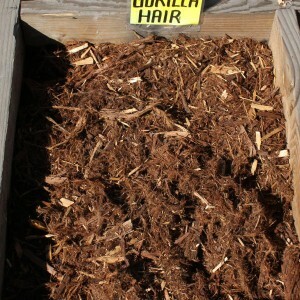 Not sure how to utilize shredded bark in your garden? Feel free to contact one of our specialists for advice at (562) 699-3461.